The choice of skincare products can be really overwhelming, with little information to help navigate the choices. Oils are a really effective choice for moisturising our skin but often get overlooked, especially by those with oily skin types or those who haven't experienced them before. They are well worth a try and here's why. Oils are undiluted concentrates mimicking the skins production of naturally stabilising and moisturising sebum, they are easily absorbed and penetrate through the epidermis for deep nourishment. Creams and lotions, however, are made with water, emulsifiers and preservatives, these additions can dilute and disrupt the potency of the product and they are often left sitting on the surface of our skin, inhibiting deep nourishment and effective treatment. Many believe that oils are the culprit of greasy and acne prone skin, but they are actually perfectly suited to all skin types, and the most effective way of balancing any excess oils your skin produces. Some oils, such as coconut and jojoba have the ability to stabilise unbalanced skin types. 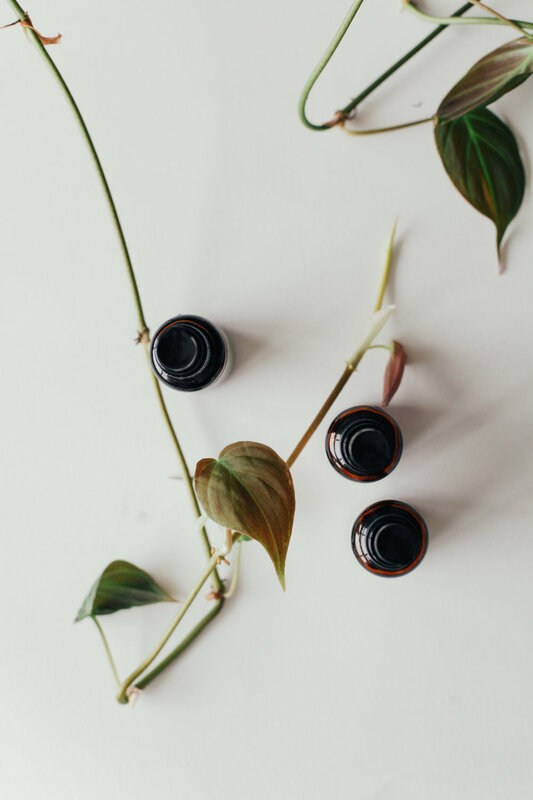 When our body recognises these natural oils, it sends messages to our sebaceous glands that our body is sufficiently moisturised and to reduce its own oil production, regulating any over production which can lead to clogged pores. Over time, we gain a clearer complexion, dry skin will be nourished and oily skin stabilised. Skin types which are prone to black heads, enlarged pores and break outs can harness face oils to not only moisturise but also to cleanse and clear. Applying oil to damp skin will loosen and pull out the sebum and dirt within the pores, clearing them and stopping further blockages. Furthermore, all essential oils are antibacterial and because their molecules are small enough to penetrate right to the base of our pores and affect the bacteria that is deep beneath the surface they can treat inflammation and infection. As concentrates, each drop of oil goes further, delivering moisture and support for longer lasting nourishment. Our skin is designed perfectly to protect and sustain itself and to communicate with us, by using oils we are working with our body's intelligent design. Have a browse of our oil range here, and discover which would suit and treat your skin the best.